Thursday and Friday are the official government and public weekly holiday. Id al-Fitr marks the end of Ramadan, the fasting month for Muslims, and Idal-Adha (Feast of Sacrifice) coincides with the pilgrimage season; both follow the lunar calendar. 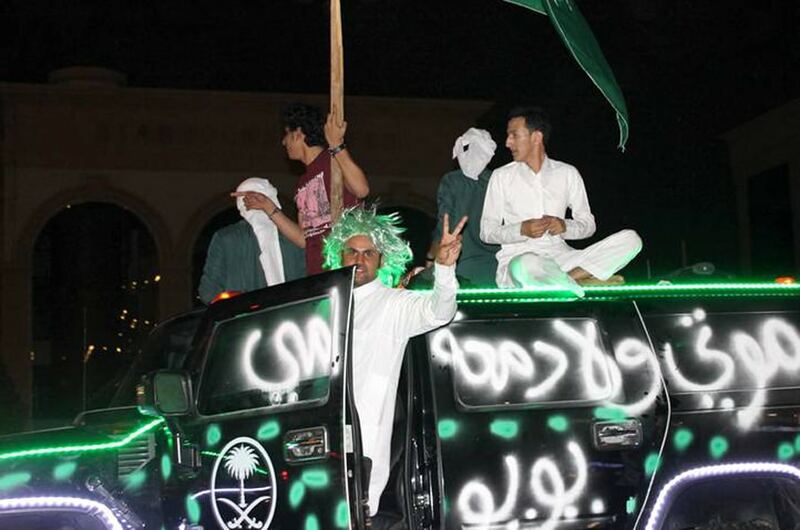 The National Day for Saudi Arabia commemorates the day of the formation of the modern Saudi State, 23 September 1932. King Abdullah has proclaimed 23 of September a public holiday.